If you display the "The song's information isn't correct" message, it can be due to incorrect metadata associated with your music files. Without the right metadata, we may fail to identify your songs and display the related lyrics. 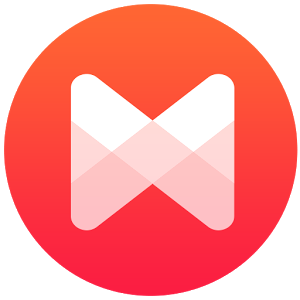 Musixmatch will automatically download missing track info and correct the existing one.